VTC 500-T | VTC MFG Inc. 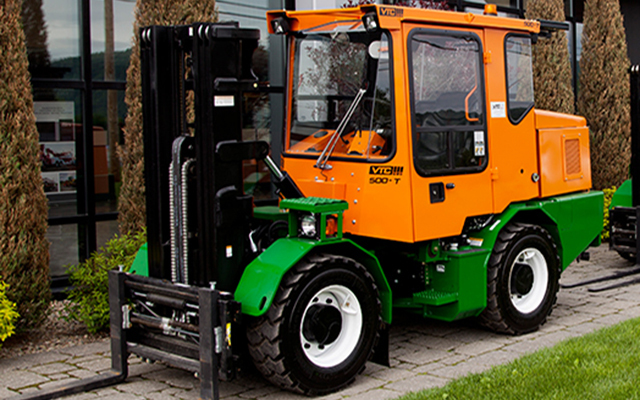 The VTC 500-T articulated forklifts are ideal for cargo handling works of all kinds. 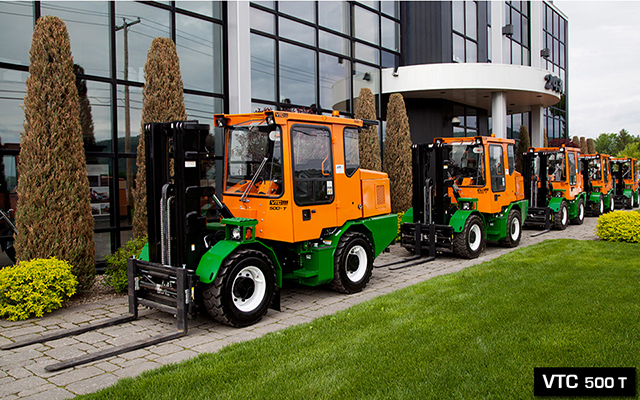 These units are specifically adapted to unload skids from transport containers in remote locations while working in crowded spaces. 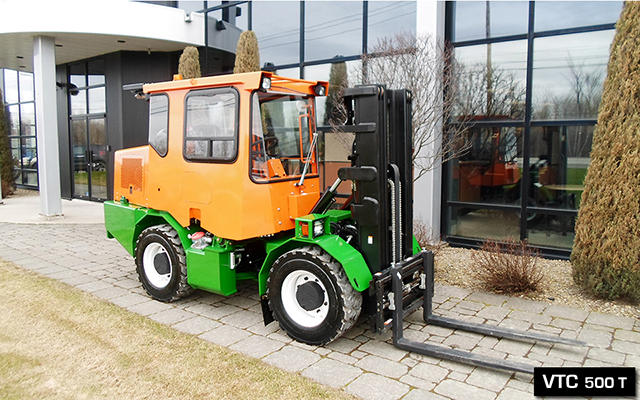 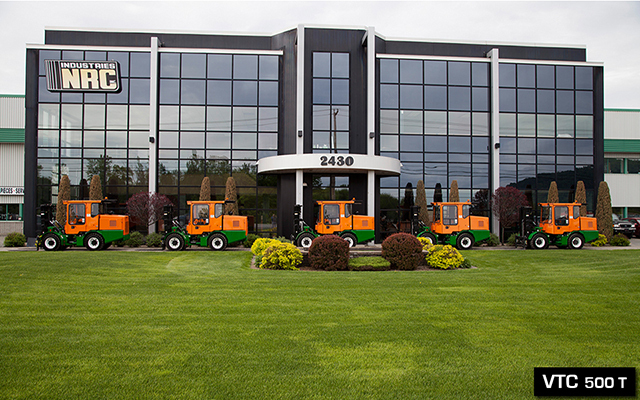 To work in these extreme conditions, the VTC 500-T lift trucks feature a narrow overall width of 50” with an articulated frame that is the key to maneuverability and visibility. 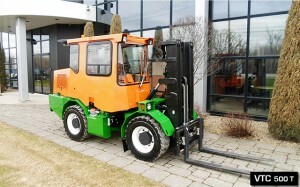 The 10’’ ground clearance allows entering containers without the need of an access ramp. 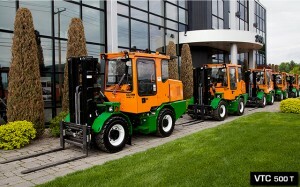 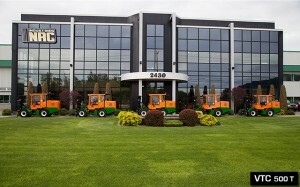 VTC 500-T lift trucks are the ideal vehicles for emptying containers while operating in areas crowded with personnel.